Protects your iPhone 7 against any scratch, bump, finger marks, and dirt. Fashion pattern case gives your phone a fresh look also can be a perfect gift. 1. Triple Layer Anti Slip iPhone 7 Case made to be easily used and offering sturdy protection. 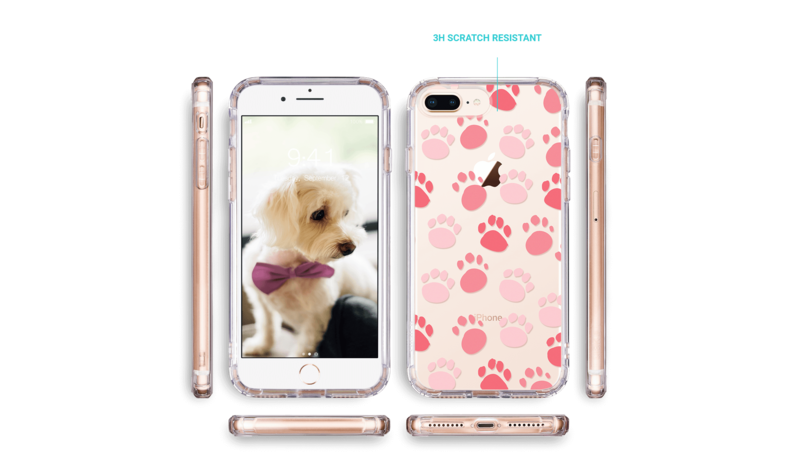 2. iPhone are slippery and easy to be dropped from your hand; Designed as a triple layer hybrid case, the soft inner silicone skin offers shock absorbing guard for small drops, and the outer hard PC shell give protection from scratches and dirt. 3. Designed as 3-part easy clip design, you simply place your phone in the inner silicone inner layer, place the front and back hard pieces over the phone, snap them together, offering your phone protection without fuss. 5. 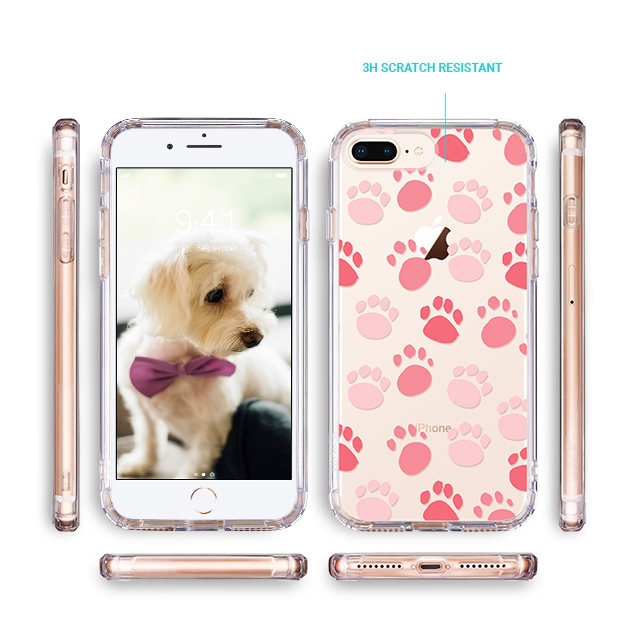 Package included:1 x Case for Apple iPhone 7 4.7 Inch.